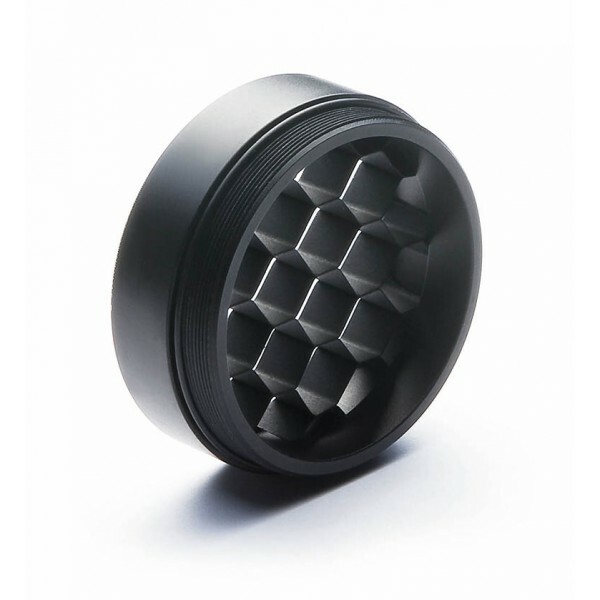 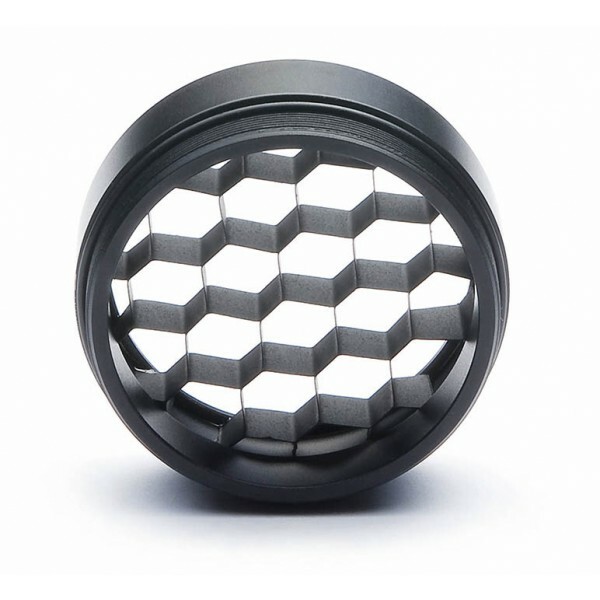 The honeycomb grip (Killf Fash) was specially designed for the rifle scope Tactical series. 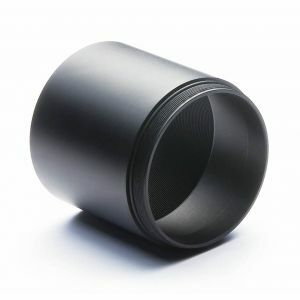 It protects the lens from damage and makes it easier to aim. Unfavorable influences caused by scattered light, such as, for example, irritating reflections from sunlight or rainwater, which has precipitated on the lens, are eliminated. With the honeycomb grip, a reflection on your optics is almost 100% excluded, without negatively affecting the optical performance of your rifle scope.